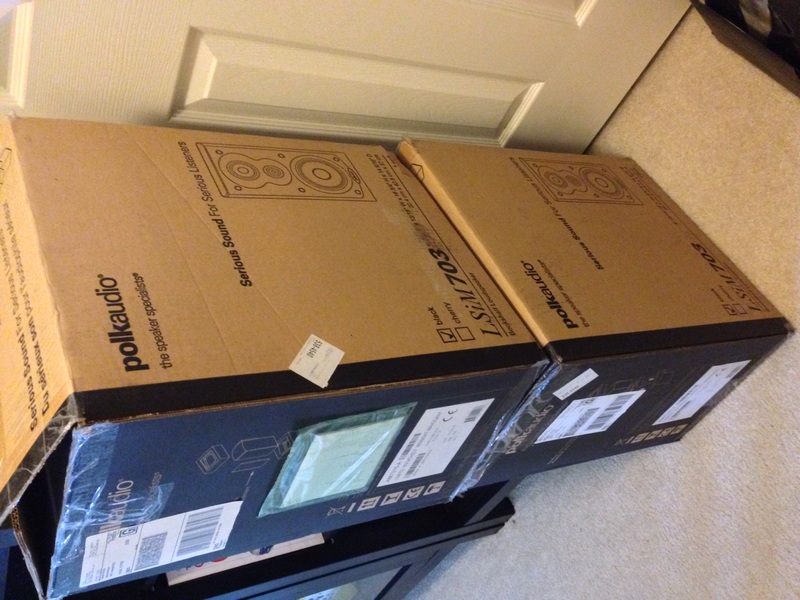 Up for sale is a pair of Lsi-m 703 with original boxes and stands the speakers are in great condition no visible blimishes on visible surfaces 9/10. The bottom of the speakers have some minor marks on the finish my house keeper was moving them on the spiked stands and scratched them in a few places8/10. Speaker grills are 9/10. Will include Sanus steel stands SF-26 black 9/10 condition orignal box included. Forgot to include I will also be giving a pair of mopad XL with these you can use these with the stands or use them to place the speakers on a desk or shelf. They work really well and are worth the price I paid for them. Willing to split shipping these are not B-Stock items I will include original receipt to buyer bought directly from polk shortly after release date. Used in 2 channel music room. I will be moving these to ebay if not sold here on 10/17. May want to list zip code so if someones close they can do local pickup. He's in Texas. I talked to him the other day. I want these so bad, but have no place to put a second system. I got out the measuring tape and tried every way possible to rearrange my home office to make room for a dedicated music system. I just can't find a way to do it. I even thought about doing away with my single rear surround and using the rear surround outputs as a "Zone 2" on my HT system so I'd be able to just play the 703's without the other speakers, but still can't find a place for them in that room either. Although I am unsure if I'd be able to use the sub for both zone 1 AND zone 2. I'm not sure if the Pio allows that. I'm afraid I'm stuck using my HT as a dual purpose system. @EndersShadow I used to share that mentality regarding cowboy boots. I found a great deal on a pair of Luccheses, but they were a tad too small. They just didn't fit, but I figured it's not how you feel, but how you look. In the end, I had to return them because my face cringed with every step I took. Yeah, but with speakers you can always just store them and then use them as wanted and when done put them back. Its not like they take up the space of floorstanders. Free pickup in Houston area 77375. Someone please buy these before I do.......please!!!! This is a sweet deal... someone please.... before CR136124 does !!!! for the love of Christmas winter holidays! Still for sale until this Friday. 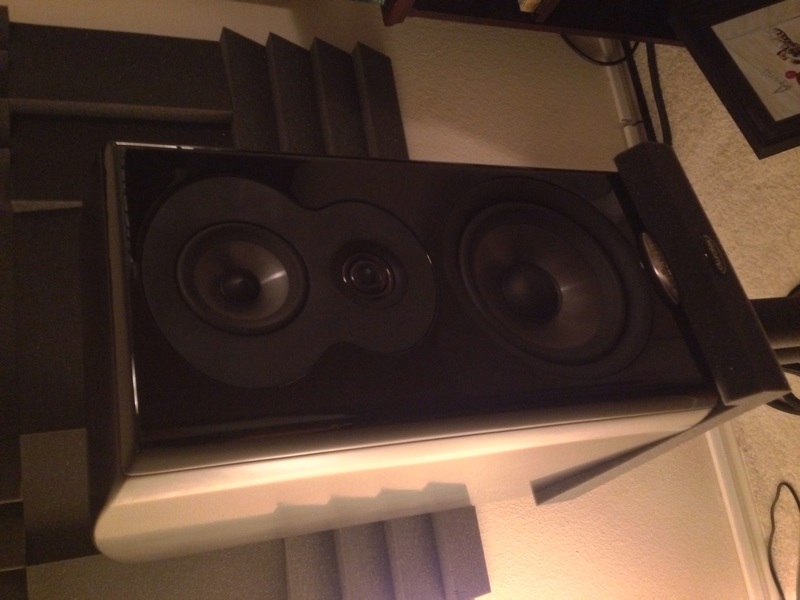 This is a awesome price on a nice pair, as on ebay they want or sell them for $700 for each speaker. I like to replace my PSB bookies with these. but I dare not.. I had that same PSB Image B6 as you have and I loved those speakers, but they are simply no match for the 703. I've said it before, but if I didn't land my Ushers when I did, I probably would be using 703's as my mains. There are speakers that I prefer over these, but they also bump the price well above where these go for used. I still wouldn't mind owning a pair, but I got no use for them. These can give you a taste of that low powered tube (SET even) sound that many speakers simply cannot do. 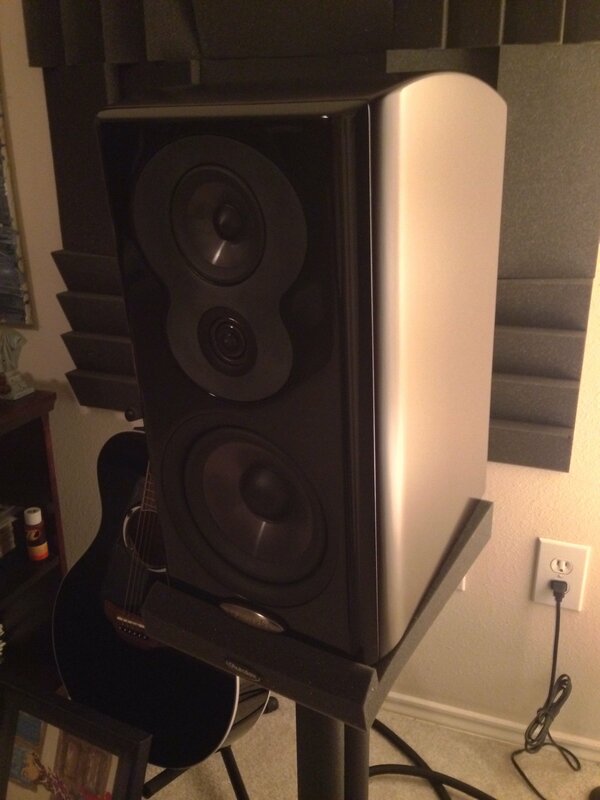 8-12 watts is enough to really make these sing, and sing well. sold traded for grado reference 1 cartridge.